Have you ever sat there, flipped through email upon email, maybe you’ve even tagged them or marked them “important” so you can save them for later and remind yourself to respond? Well, I do it almost every day, if you’re actually good at this sort of organization and system, please teach me your ways because I don’t know how you do it! Whether it is a problem or not, Cortana is here to help make you email and busy schedule easier. 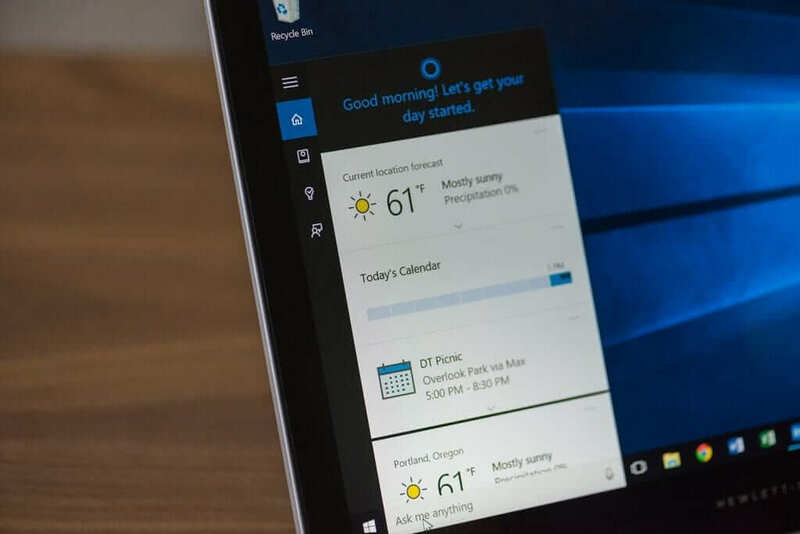 In a Windows blog post on Monday morning, Marcus Ash (Group Program Manager, Cortana) announced some great new organizational features the digital assistant will be able to help you with. As Cortana has always been designed to adapt to your everyday activities (reminders in your calendar or daily tasks), Windows is now promising to make the previously mentioned email reminder even easier. It’s just one of the newer features coming to Windows, but Cortana can now learn the promises or commitments you’ve made in previous emails and remind you of them ahead of time. So if a commitment to a “TPS Report or memo” is in the future and you’ve lost track of it through everyday life, she’ll be there to lend a helping hand. Your calendar will also become more robust, giving you a pop-up reminder when appointments or meetings are made or scheduled for non-work hours like weekends. 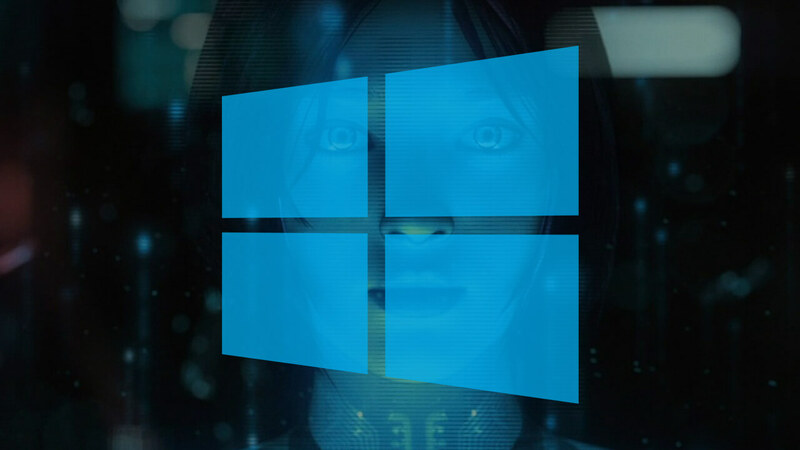 Cortana will also jump in and notify you of a last-minute invitation or meeting coming up just hours before. Advanced AI and digital assistants are becoming more and more frequent since programs like Cortana and Siri emerged in the last few years. Microsoft promises the expansion of the system as they gather more and more information and learn how to help users more effectively through their Microsoft Research (MSR). This is just the start of Cortana’s calendar management capabilities as we continue to refine Cortana’s intelligence and add new capabilities.